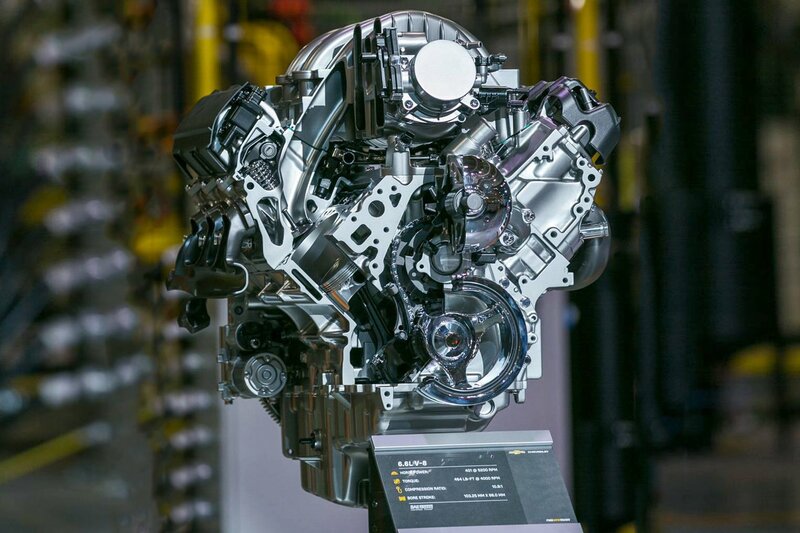 It’s no secret that any engine platform has their short comings. But what if you could take the best of two blocks and merge them together? Well, that’s exactly what World Products did with the Motown II LS block. The block itself looks mostly like a traditional small-block Chevy until you look at the deck. 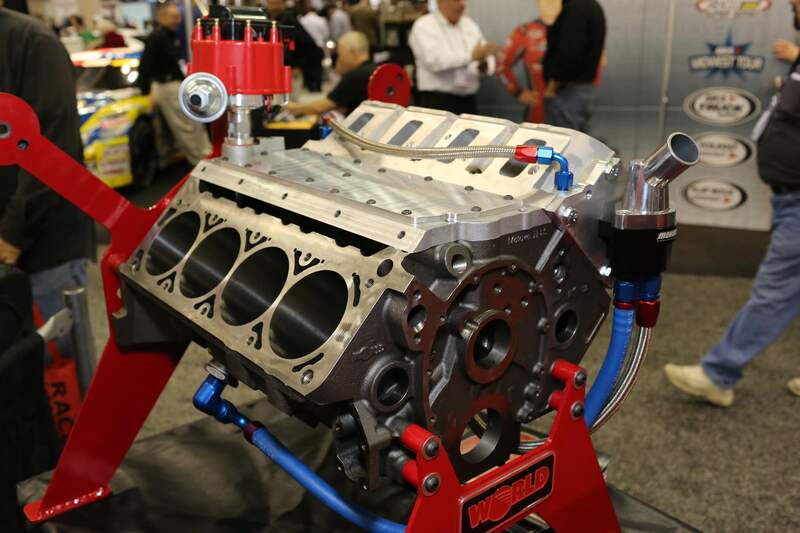 There, World molded the block to accept Chevy’s better breathing LS cylinder heads, all without having to worry about the windage issues associated with the LS’s short skirt. 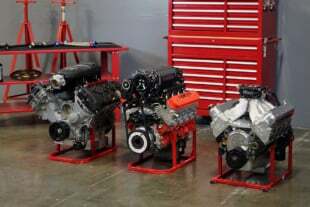 They offer valley plates that allow builders to use either a distributor or coil-on-plug ignition system, though a cut down version of a distributor is needed to power the oil pump – like a conventional small-block Chevy. The reverse flow cooling system is also utilized on this block and uses an external thermostat housing that can be mounted remotely. 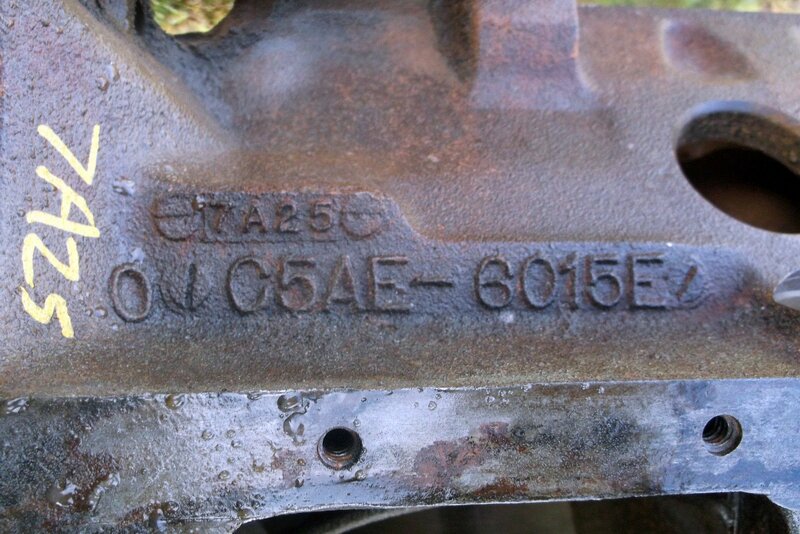 Another announcement from the World camp are several updates to their small-block Ford iron blocks. “We will start first with the 9.500-inch deck blocks and then update the 8.200-inch deck blocks early next year,” said McInnis. 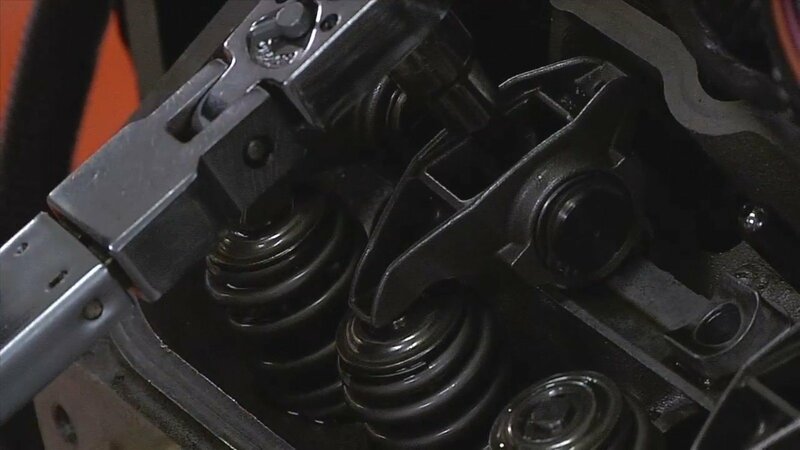 The main differences found in the Ford block is further strengthening in the webs to keep the crank in place along with a higher tensile strength casting.